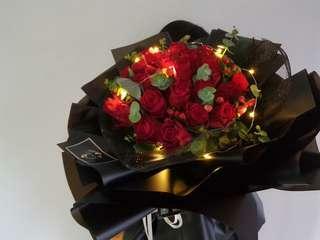 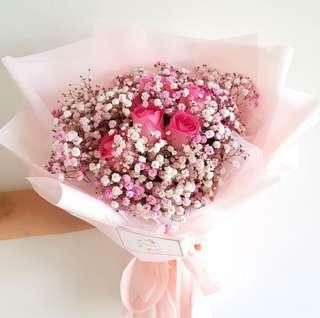 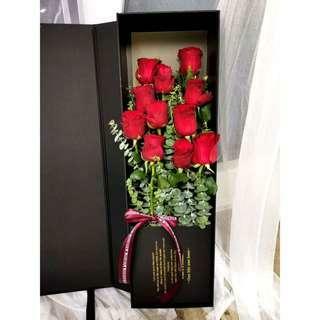 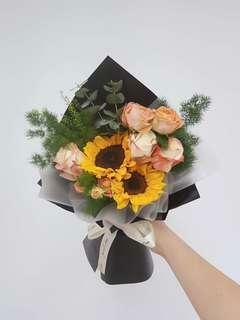 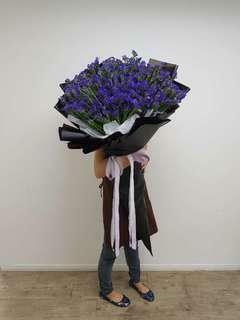 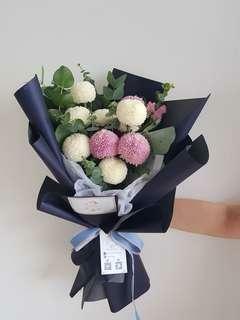 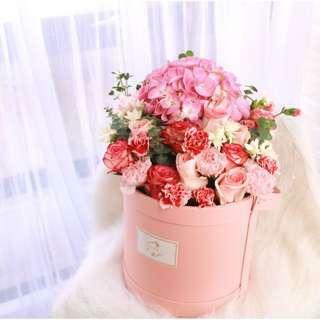 KL online florist Visit our website at www.20degrees.com.my for more info and updates Feel free to ask us anything! 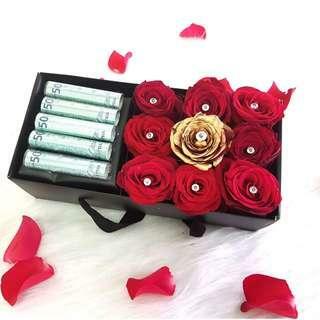 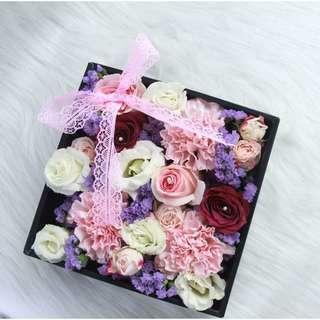 This flower gift box features 9 roses with artificial diamonds insert. 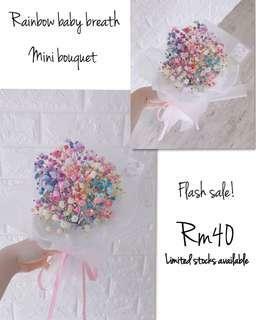 Rm50 cash note is not included in the gift box. 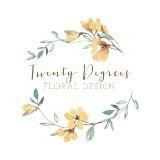 Speak to us for more info. 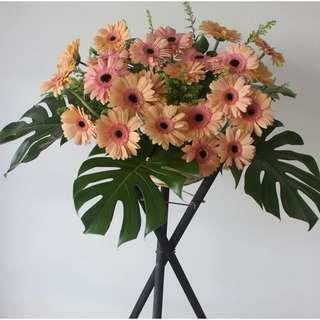 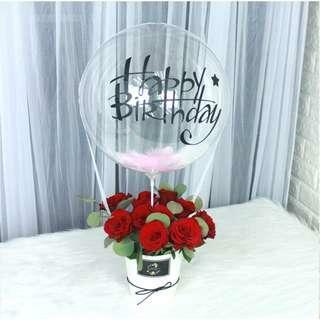 Features 5 stalks of ping pong bouquet, you may request to change the combination. 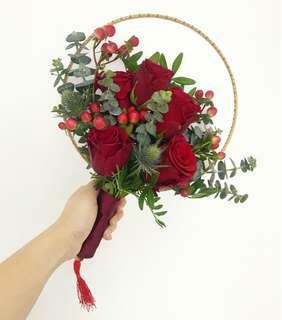 Can’t decide rose or baby’s breath? Why not both? 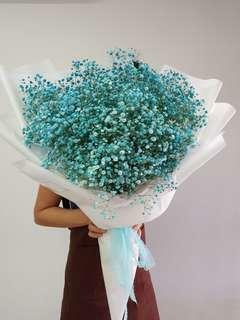 Large blue/tiffany baby’s breath bouquet. 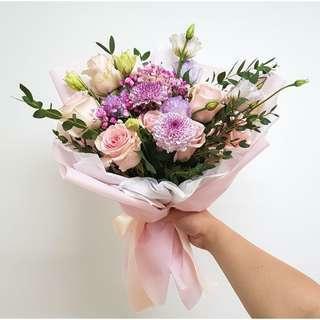 We only use fresh flowers. 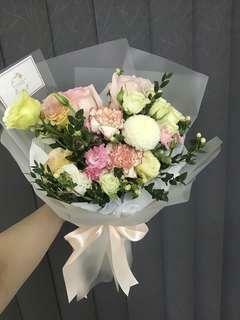 Mixed flower bouquet 💐 , medium sized. 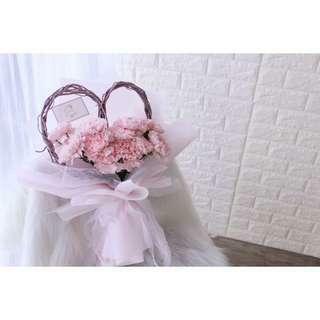 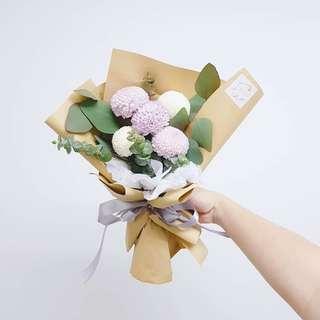 This traditional chinese bridal bouquet is suitable for those who wear traditional chinese wedding gown during photo shoot or the wedding day itself.